Why do many phenonmena defy the explanations of conventional biology and physics? For instance, when laboratory rats in one place have learned how to navigate a new maze, why do rats elsewhere seem to learn it more easily? Rupert Sheldrake describes this process as morphic resonance: the past forms and behaviors of organisms, he argues, influence organisms in the present through direct connections across time and space. 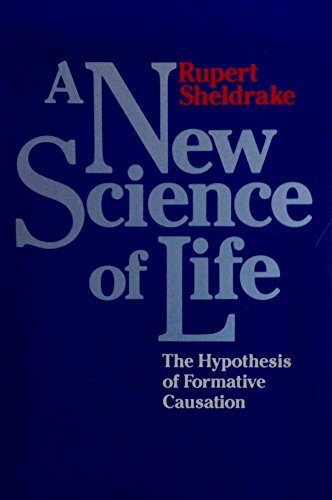 Calling into question many of our fundamental concepts about life and consciousness, Sheldrake reinterprets the regularities of nature as being more like habits than immutable laws.The first edition of A New Science of Life created a furor when it appeared, provoking the outrage of the old-guard scientific community and the approbation of the new. The British journal Nature called it \"the best candidate for burning there has been for many years.\" A lively debate ensued, as researchers devised experiments testing Sheldrake\'s hypothesis, including some involving millions of people through the medium of television. These developments are recorded in this revised and expanded edition. Be the first to write a review of A New Science of Life!